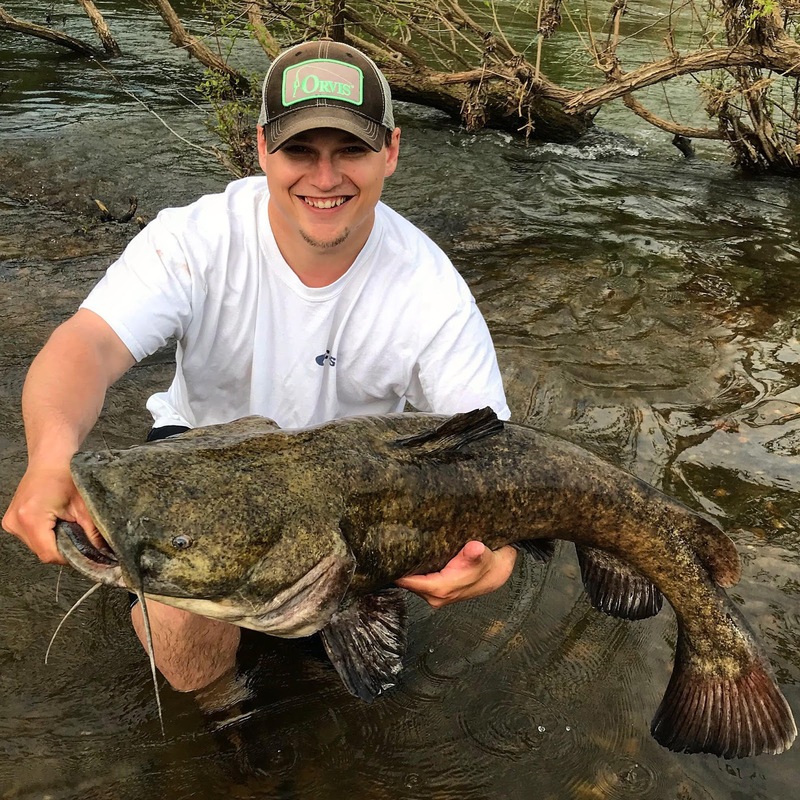 Our first angler on the blog is from Virginia, but will fish in any body of water that crosses his path. 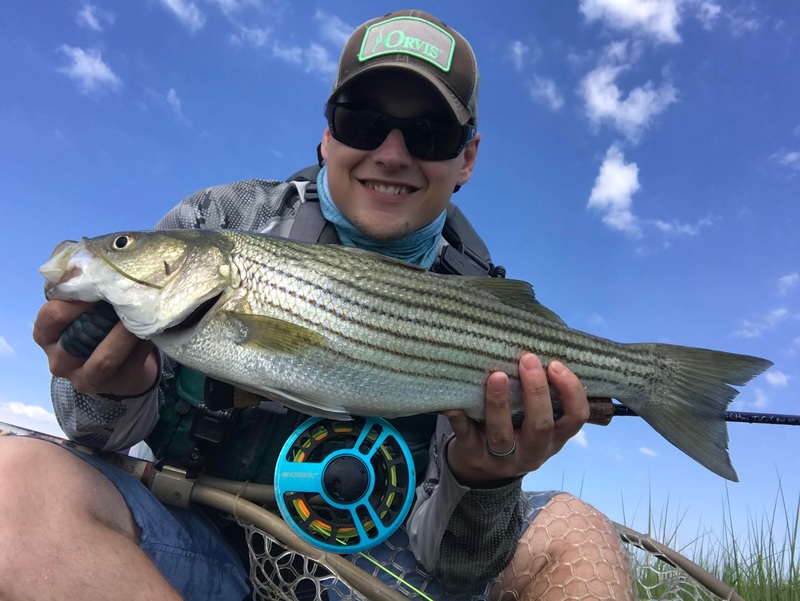 We're excited to get to know Jacob a little and share his new YouTube channel, "Geek On The Water" at which you can find tips for fishing certain species as well as content the fly tying community will love. Sharing a love for the outdoors is what we're all about and Jacob does not disappoint. 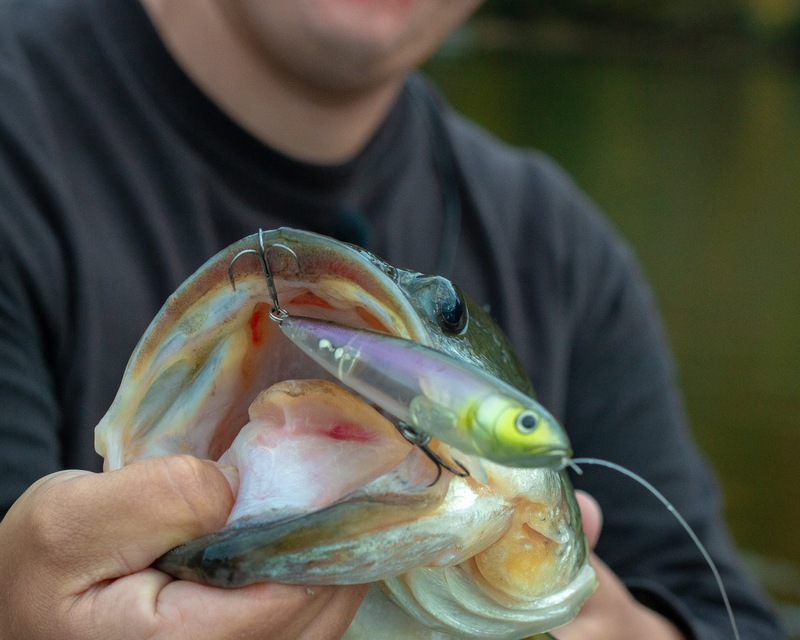 There's more to fishing that what can be seen on the surface. My Kayak, I paddle and fish from a Jackson Mayfly. It is a kayak specifically created for fly fishing. Don’t bother bringing fishing gear. Heights, I do not like to be far from the ground. Podcasts and the John Denver classic, Country Roads. Many people enjoy more than activity outdoors. What are you into? I spend a majority of my time outdoors fishing and often filming fishing for my YouTube channel and IG page. The fish. Sometimes it’s the fight you are chasing, sometimes it’s the beauty, and sometimes it’s the elusiveness. When that inspiration hits you, what do you do? I begin to plan my next trip out. Fishing plans can be tough enough to make at times. When you throw in the fact I will be filming it too, I have to make sure I have all the proper gear for both activities. Sometimes the weather is the boss. If conditions aren’t right I will have to adjust my gear and expectations to fit the weather. Expensive electronics don’t like rain but the fish don’t seem to mind so on a day I know it’s expected to be wet out there I get to relax and just fish. As far as deciding where to go, that all depends on what species I want to target. Some species are more river based and others more lake based. I’ll fish any body of water I’m allowed to when it comes to catching the fish. I have loved to be outdoors since I was kid a chasing crayfish in the creek behind my house. I’d say my “dawning” came when I began to be able to combine my love for the outdoors with my desire to create. Fly fishing and fly tying combine both for me. It’s hard to explain the enjoyment you get from creating something and seeing nature embrace it as it’s own by eating it, ha! What is one of the biggest challenges you’ve had to overcome? 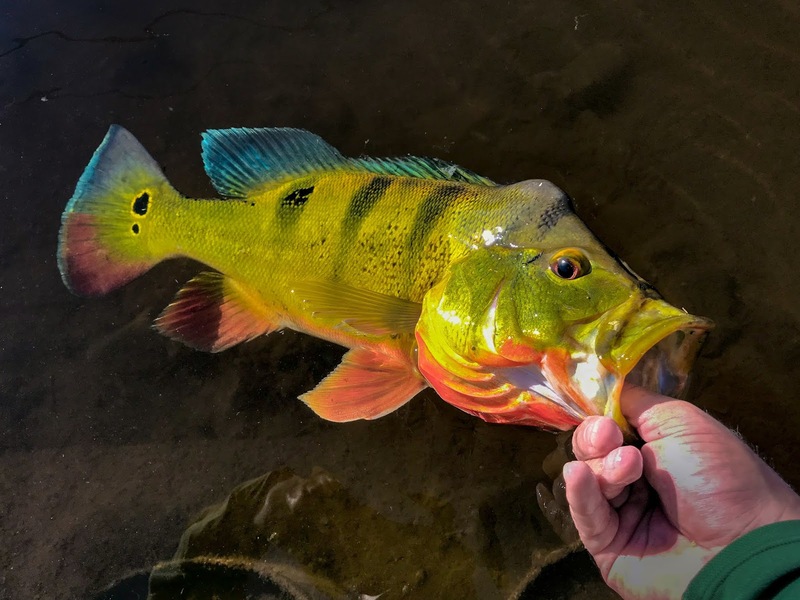 I am a multi species angler and with each new species I fish for comes new challenges. This makes it hard to pick any one thing out. However, I will say fly fishing for carp was one of my most challenging species to find success with. They require you to learn their eating habits and typical forage, on top of the need to be an accurate caster. I can’t count how many times I’ve cast to a carp and they’ve rejected the fly or were spooked. Because of all that, I’ll never forget the first carp I caught on the fly. I have recently launched my own YouTube Channel “Geek On The Water.” The channel is centered on fishing and sharing the knowledge I have learned while out there on the water. 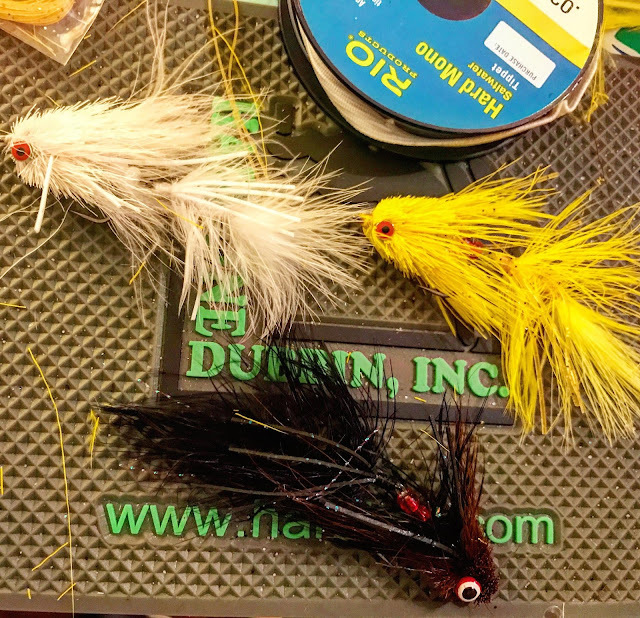 If you’re already a fisherman or are just getting started, the channel is great for everyone. I post regularly and have some cool videos planned to release in the coming weeks. Go check it out and subscribe if you like what you see. I always love connecting with fellow anglers and outdoorsman on the platform. What encouragement do you have for the person who is ready to step out and try something new? Research it well and find those that have done it well before. 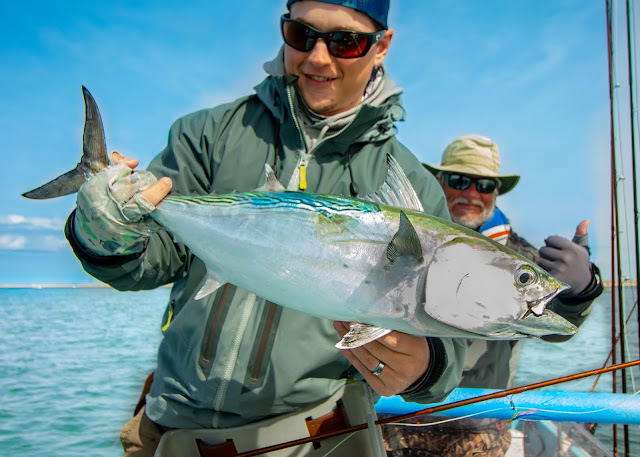 More specifically with fishing, try fishing with someone who is experienced and can “show you the ropes.” This will help you avoid a lot of the discouragement of early failures. How can people get in touch with you or follow your adventures? If you enjoy reading the Daylight Blog, please support us by making a purchase in our store daylightbrand.com and follow us on Instagram @daylight_brand_apparel.